We’ve seen the likes of AT&T and T-Mobile come in with their Black Friday 2016 deals and offers, but it’s now the turn for the largest American mobile operator to do so too. According to the company, there will be a number of amazing deals going down this Black Friday 2016 and through the weekend. The tech giant has listed a good number of the latest smartphones from Apple, Google, Samsung and Motorola, claiming that you can get any of them for $0, but as always with such sweet deals, there is a catch. Available both in-store and online this Black Friday 2016, Verizon Wireless is offering the Apple iPhone 7 and 7 Plus, Google Pixel and Pixel XL, Samsung Galaxy S7 and S7 Edge as well as the Moto Z Droid and Moto Z Droid Force at zero cost. This means that you don’t have to pay anything upfront, but you will have to select a device payment plan as well as trade in any of the devices from the 13 the company has listed. These include this year’s Samsung Galaxy S7 and S7 Edge, iPhone 7 and 7 Plus, LG G5, LG V20, as well as last year’s Samsung Galaxy S6, S6 Edge and S6 Edge+, Galaxy Note 5, iPhone 6S and 6S Plus and the Moto Droid Turbo 2. To make things even better, Verizon is throwing in a $200 Visa prepaid card for anyone who is willing to switch from their current provider to the Big Red while at the same time buying a new phone from the carrier’s device payment plans. Apparently, up to four lines can take advantage of this offer, meaning you stand a chance of getting up to $800 when you switch four lines. 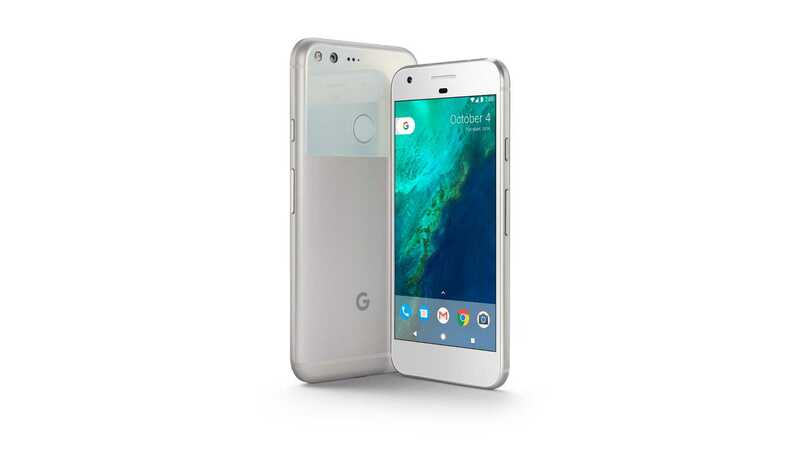 Verizon is also offering the Google Pixel and Pixel XL at attractive prices during this Black Friday 2016 period. Here, you only need $10 per month, no down payment and no trade-in required as well.